If you’ve heard of Shinzi Katoh, you probably share the same obsession that I have for the wonderful Japanese artist and his super-whimsical illustrated stuff! 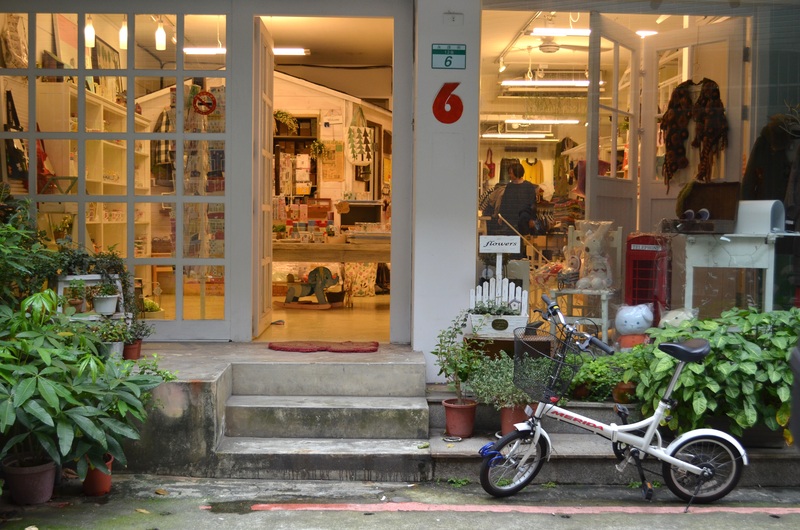 I first came across the zakka products while on vacation in Taipei, Taiwan over the New Year’s in 2013. 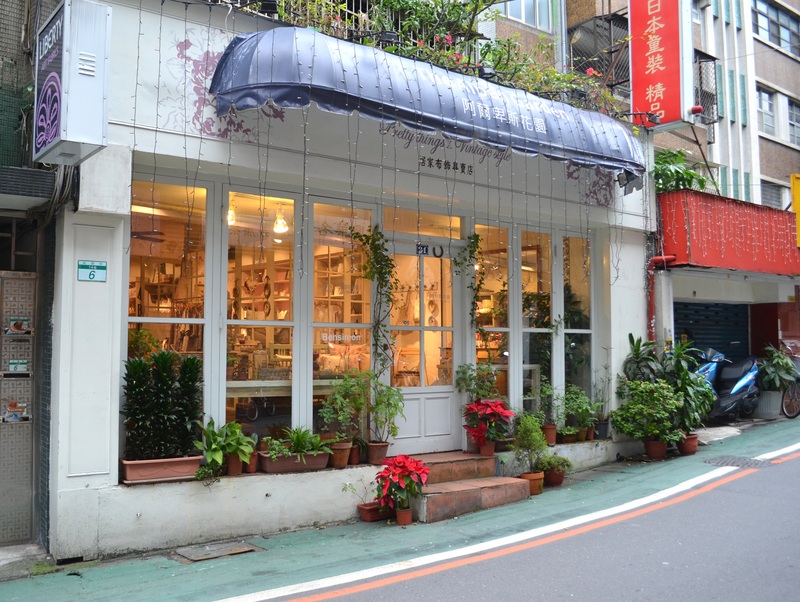 The nostalgic Yongkang Street was peppered with zakka shops and what did I find but a shop named Zakka Club, which was filled to the brim with Shinzi Katoh goods? I spent a fortune buying bags, decorative tapes, a mug, a 4-in-1 bento box set, notebooks — basically the whole works, to start my own collection at home. 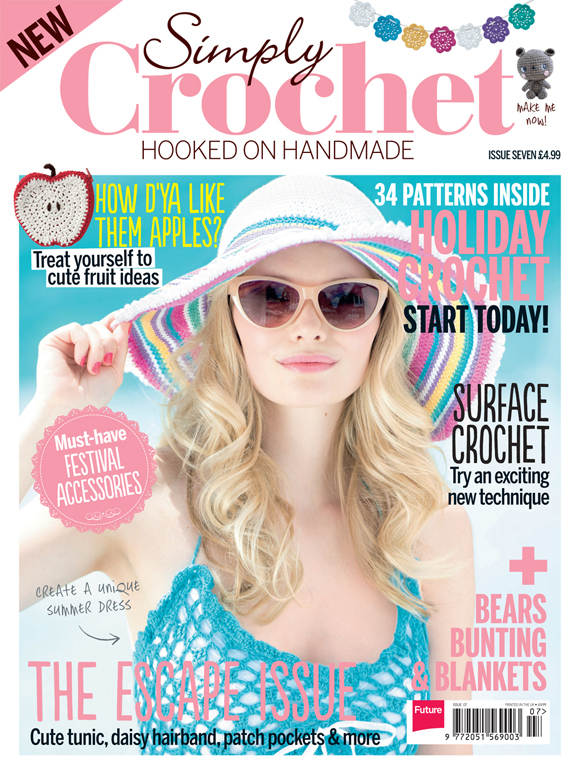 Here’s a glimpse of what the shop looks like. The one thing I regretted? 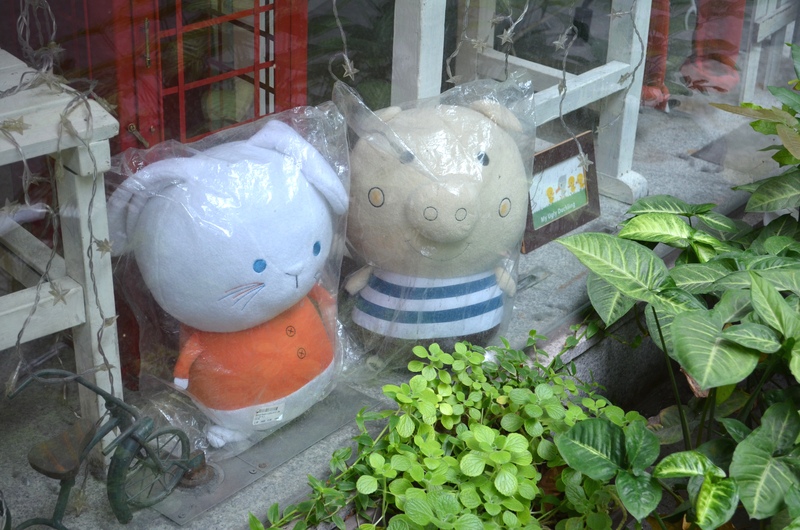 Not bringing home any one of the Shinzi Katoh bunny/piggy/frog softies with me! See how cute they were! Here’s a closer look at what I did bring home with me. 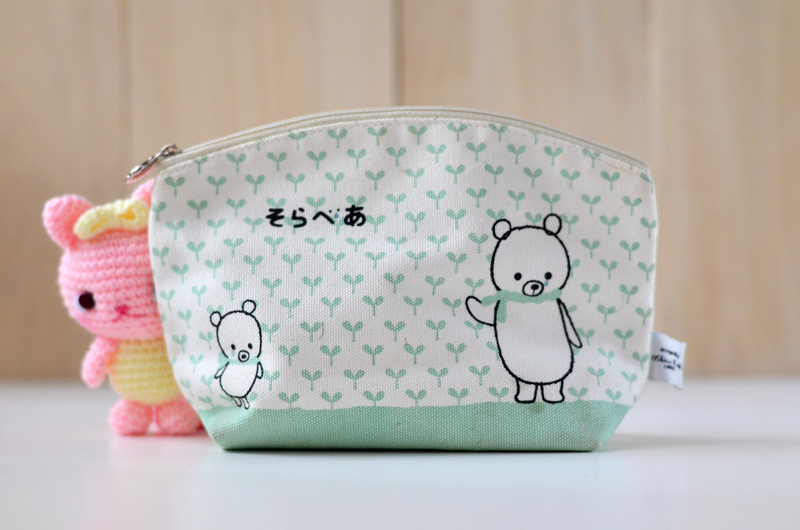 A そらべあ (Solar Bear) pencil pouch. The weeping bears were created to help spread awareness on the effects of global warming. 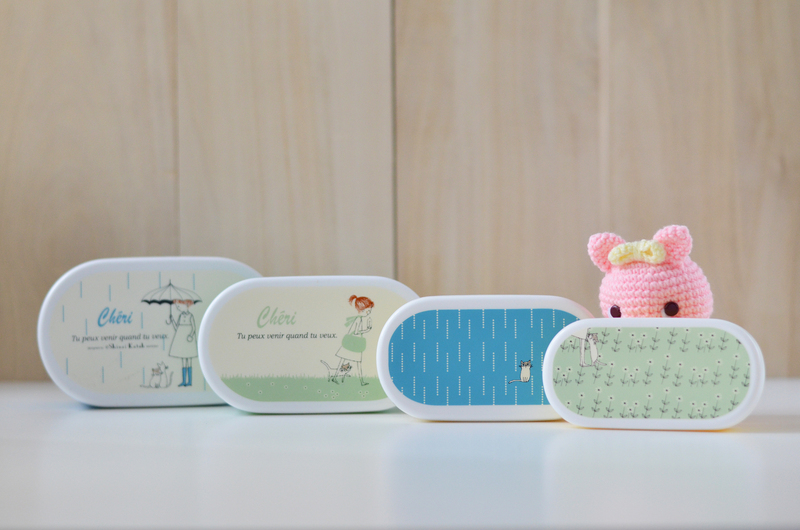 I love these Cheri bento boxes! This is a close-up of one of the two bags I bought. 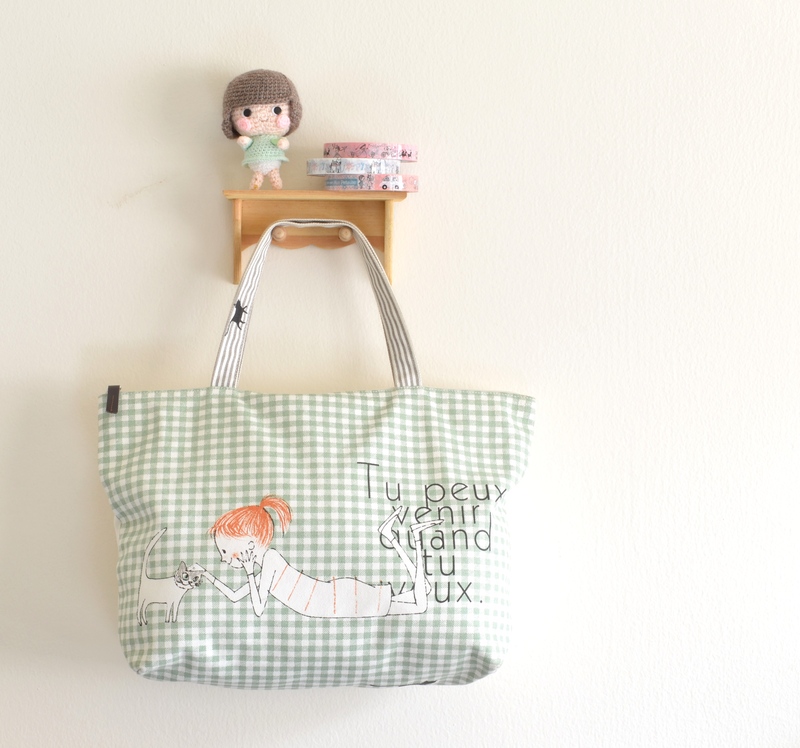 I take this bag with me to my Japanese lessons, which I have been taking for over two years now. 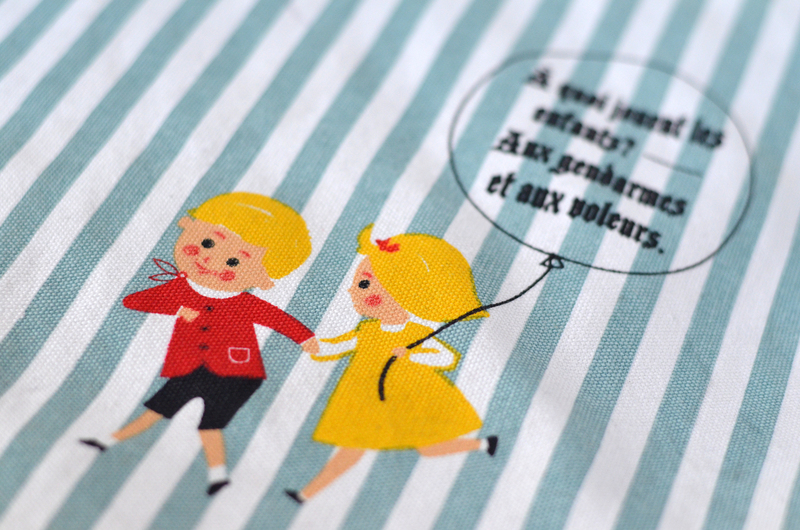 French + Japanese stuff always makes me smile. 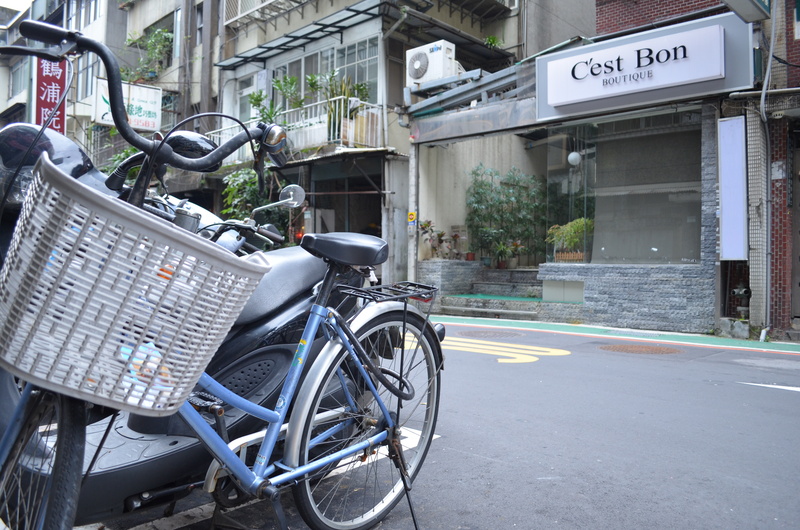 I hope I can visit Taipei again soon and simply live on Yongkang Street. 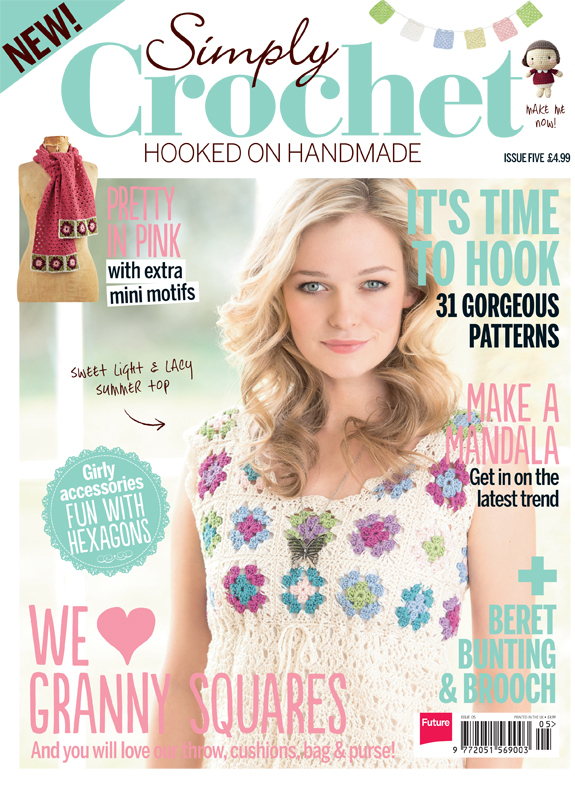 Zakka lovers will love it there. 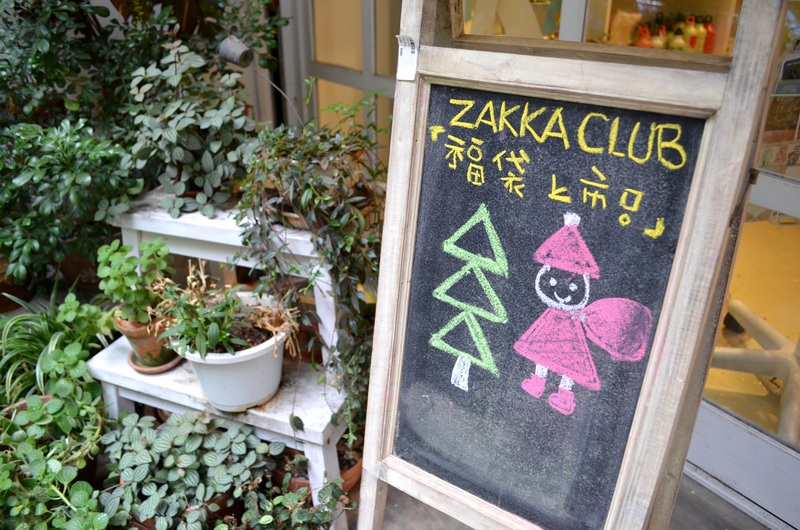 I learned all about the town’s zakka scene from this article. 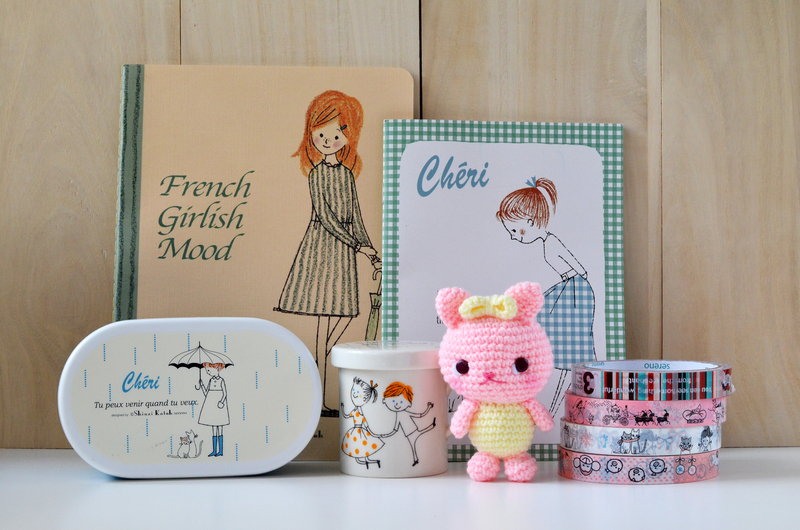 ← Obsessions Part 1: The Moomins!